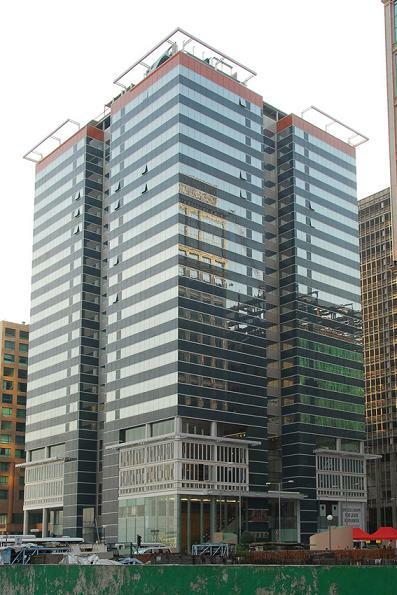 Centrally located in the heart of the main business district, our centre is situated in the AIA Tower. Our address places us in close proximity to the Macau-Taipa Bridge and is surrounded by government institutes and 5-star hotel facilities. Our Grade A building features full external glass-curtain walls, stylish canvas awning, making it one of the most impressive waterfront architectures in Macau.